We dream of a world where people feel connected with themselves, each other and our Mother Earth! In August 2020 there will be follow up activity to the International gathering (June 2017) at Centre Lothlorien in France. 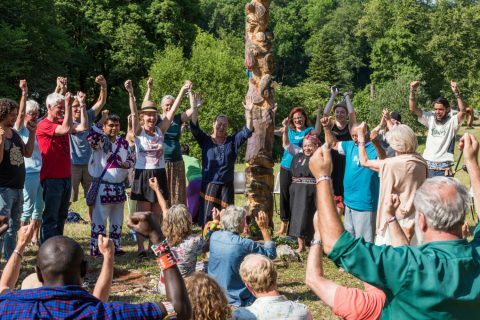 Centre Lothlorien organised an International gathering in june 2017 with 144 Earth Keepers. 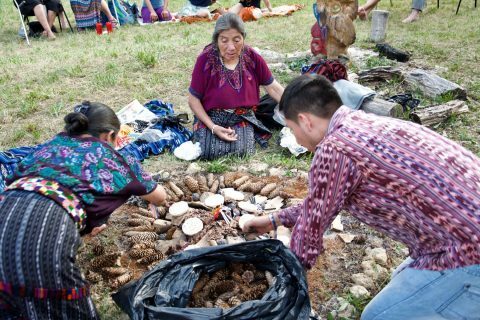 There were participants from different generations and more than 40 nationalities, Grandmothers, Elders, shamans, healers, scientists, writers and visionairs. 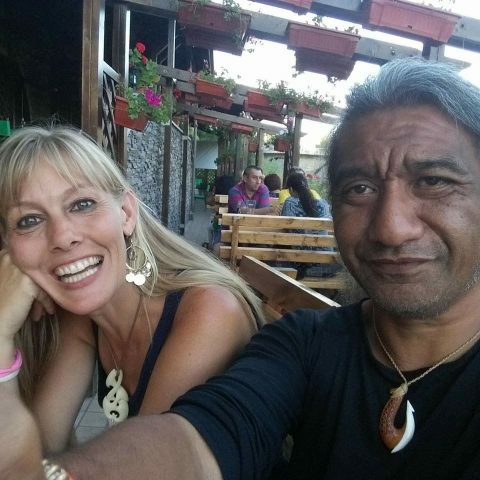 Together they wrote a Manifest and started the ‘Heart Movement‘. August 22-29, 2020 a follow-up activity will be organized at Centre Lothlorien! One Planet-One People Heart movement is like a living organism, consisting of people who wants to make the world a better place and looking for others for inspiration, commitment and support. A heart-cell is a group of two or more people, who do something for a better world from their own vision, place or posibilities. This can be a new initiative or an existing initiative or an organisation. 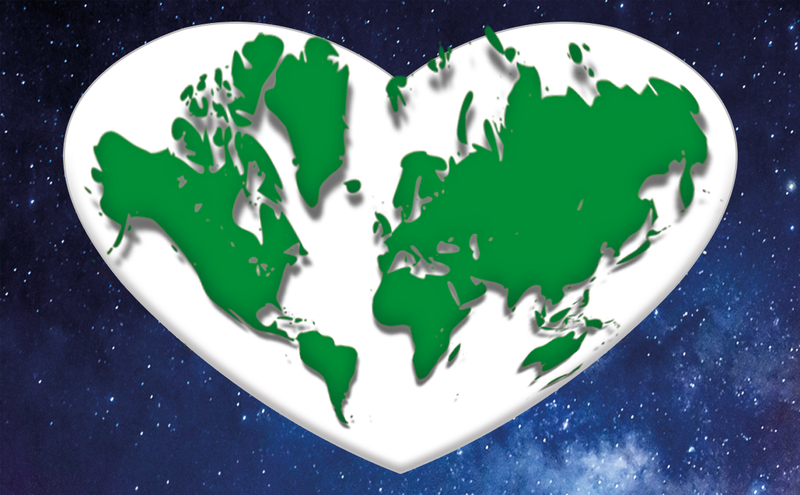 The many Heart-cells from all over the world are connected and carry out the Manifest together and spread the fire of love, peace and harmony. Sign up at the website with your own Heart-cell, a new or existing initative or confer with us how you can contribute. 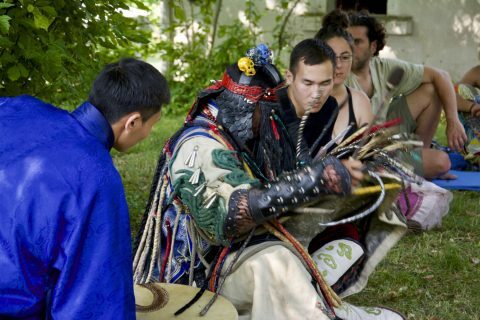 Mongolian Shamanistic Art, May 5-12, 2019. Maya Grandmothers from Guatemala, July 29 – August 4, 2018.